DNA Diagnostics announced it has broken the genetic code by using what they believe to be sufficient Sasquatch samples. Ketchum said their findings confirm sasquatch to be a hybrid species, which came to be as a result of males of an unknown hominin species crossing with female Homo sapiens. Ketchum also noted further study is needed and ongoing in order to better understand such DNA. Ketchum’s professional experience includes 27 years of research in genetics and forensics. She is a veterinarian by training, who has been published as a participant in mapping the equine genome. She and her team began testing the supposed Sasquatch hair samples some five years ago. Ketchum is boldly calling on public officials and law enforcement officers to recognize the Bigfoot as an indigenous people. The findings have yet to pass a peer review. 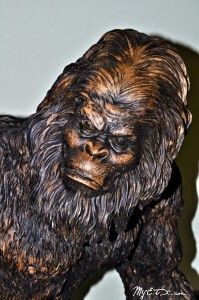 Have you seen Bigfoot in ETX? Contact our team today to tell your story. You may remain anonymous. Email our team to day at myetx.team@gmail.com. 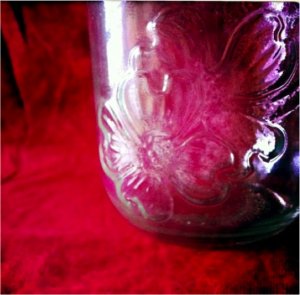 The Main Street Department is extending the sale of their historic Dogwood Trails pint jars until April 15th. Found last year tucked into the back of a local warehouse, the jars were produced in 1985 and feature a spray of dogwood blossoms on one side and “Texas Dogwood Trails, founded 1938, Palestine Texas” on the other.